Searching for the Tires Plus credit card? Looking for a new credit card to help you out with auto serving, repairs and parts? The Tires Plus credit card is a branded credit card which helps loyal customers of Tires Plus save money and gain rewards, but is the card right for you? Find out about this card with detailed information given below, including interest rates and applicable fees. The Tires Plus Credit Card is a similar branded credit card to many other cards offered by companies similar to Tires Plus. In other words, this card offers little in the way of points schemes or appreciable rewards, but instead offers you purchasing convenience for vehicle maintenance and repairs, and auto products such as tires, and gives you purchasing power for larger spends with zero interest over a certain period. Specifically, the Tire Plus Credit Card offers zero interest for 6 months on purchases made over $249 either in-store or online. This reward helps those bigger purchases to be that bit more affordable, though minimum monthly payments will still be applicable to the interest-free balance. Be aware that if you do not remain in good standing with you repayments during the promotional period, you may incur interest applicable from the date you made the purchase. This card also comes with no annual fee, the ability to receive your service history via your credit account, and other savings exclusive to Tires Plus Credit Card holders including discounts on tires and vehicle servicing. The normal APR applied to purchases is 22.8%, and there are no balance transfers or cash advances available. No annual fee. Late payment fee up to $15 or $35 depending on your balance, and returned payment fee up to $35. The grace period for avoiding interest on purchases is 23 days after the close of the previous billing cycle. The Tires Plus Credit Card is provided by Credit First, and they provide you with an online payment service to make the management of your account simpler and more convenient. When you register for an online account you can see you statements, change your personal details when needed and pay your credit card bills. The Tires Plus credit card Agreement contains an Arbitration provision. This Arbitration provision may be rejected by writing to tires plus pursuant to the agreement within 30 days of opening your account. To preserve your rights, we recommend that cardholders reject any Arbitration agreement when given the opportunity to do so. If you reject the Arbitration Agreement, only a court may be used to resolve any dispute or claim. If you fail to reject the Arbitration agreement within 30 days, you will lose your right to participate in any class action suits against the company. 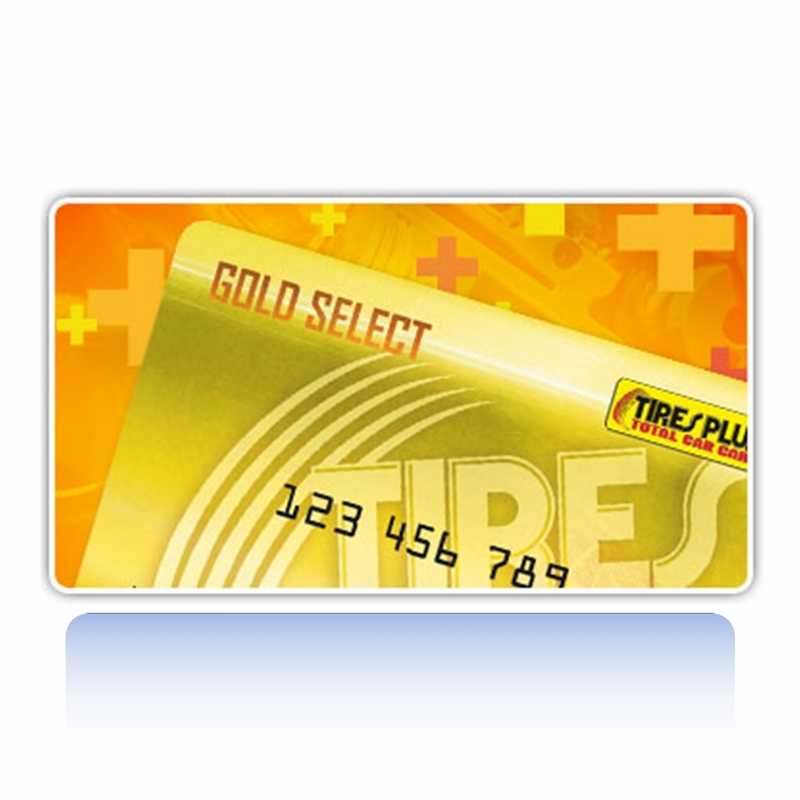 The Tires Plus credit card is issued by Credit First National Association (CFNA) and CFNA has standard dispute resolution procedures in place if you have an issue with your card or a transaction. The procedure requires you notify them in writing to begin the resolution process. Within 30 days of receiving your notice they will contact you letting you know they have received it. If the issue has not yet been resolved when you get the first response, within 90 days of receiving your notice they will contact you again. They will either have corrected the issue, or provide an explanation why they believe the bill is correct. During this process they will not try to collect any disputed amount from you and they will not report any disputed amount to any credit reporting agencies.